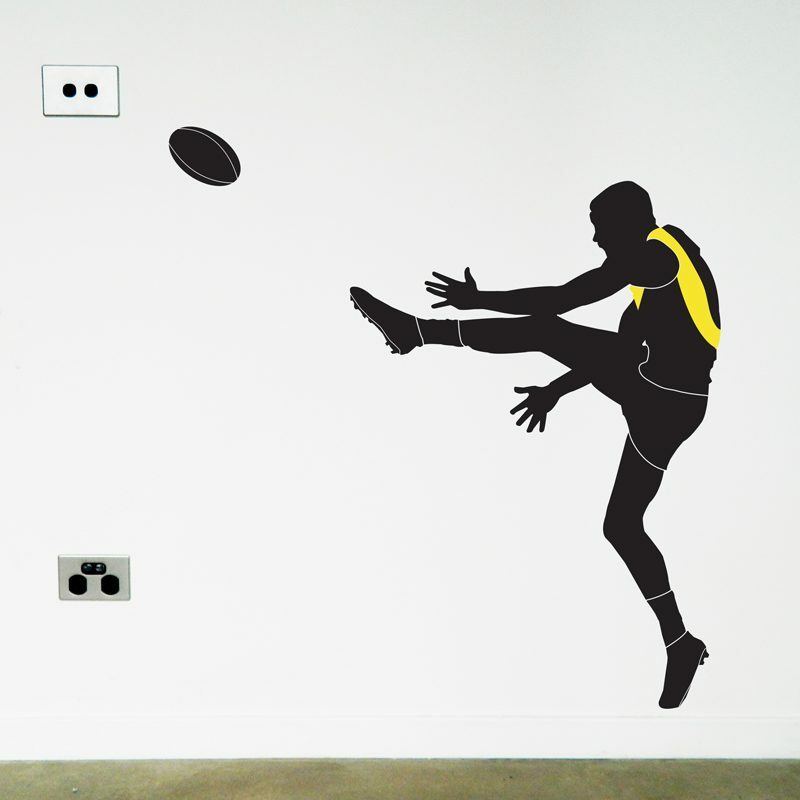 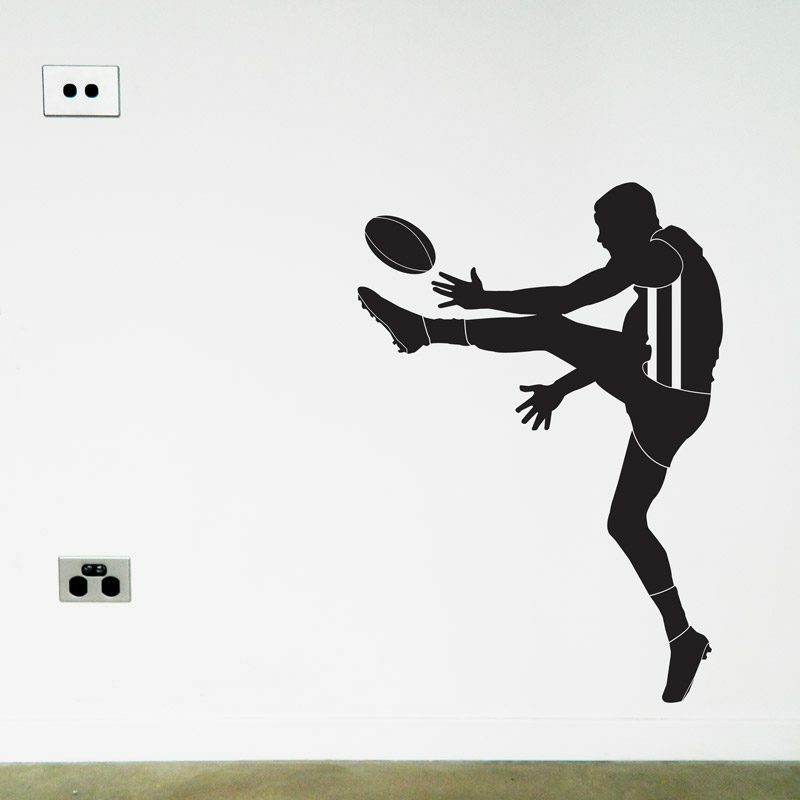 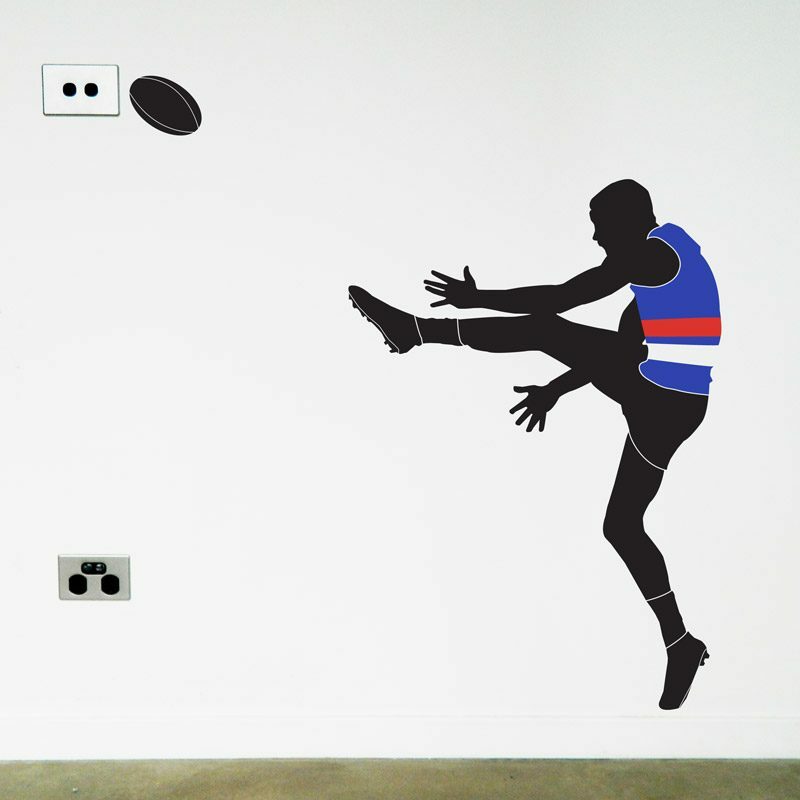 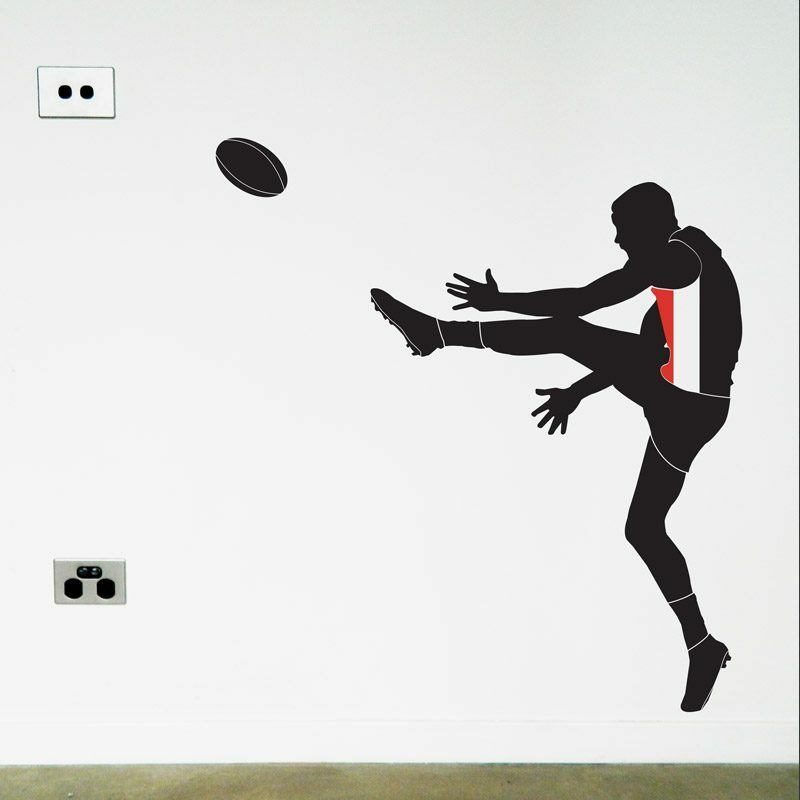 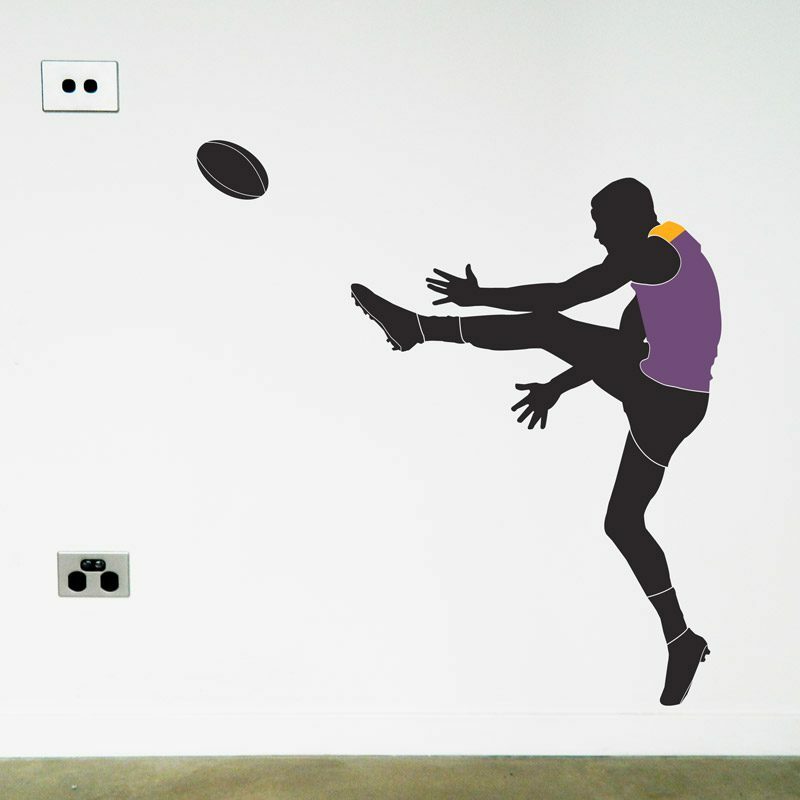 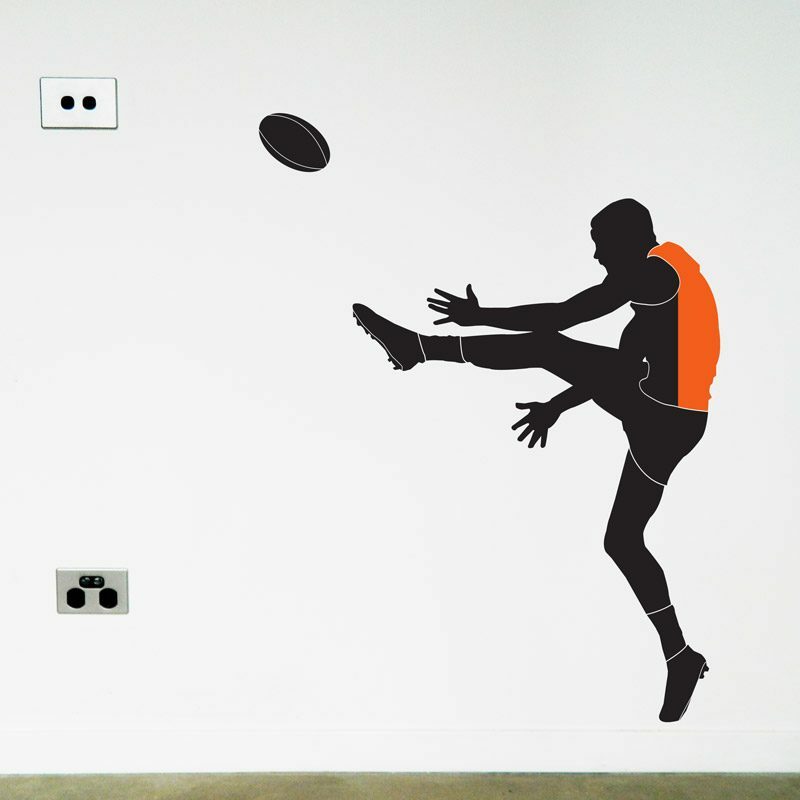 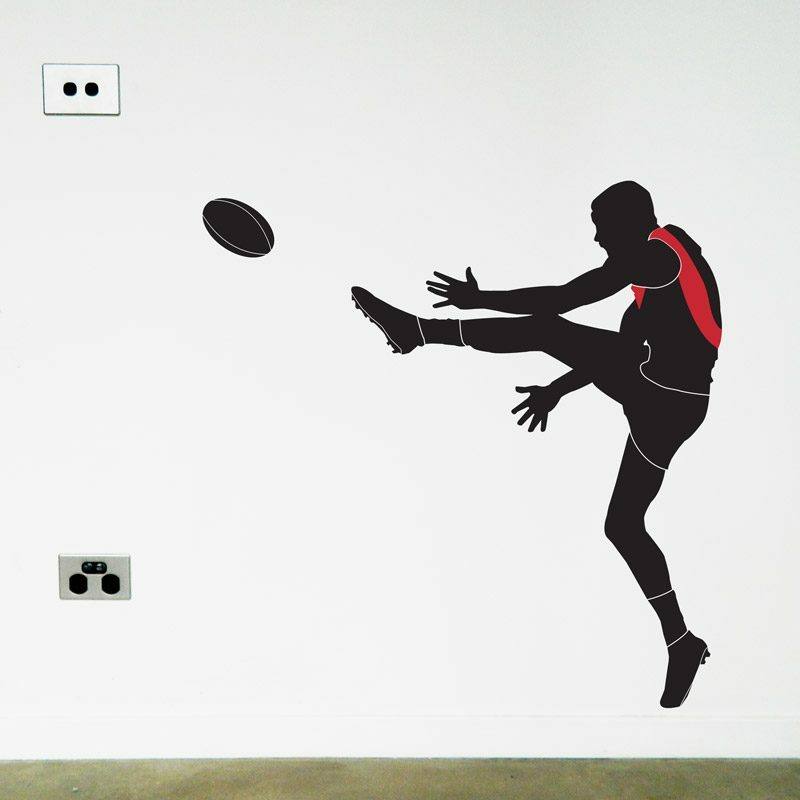 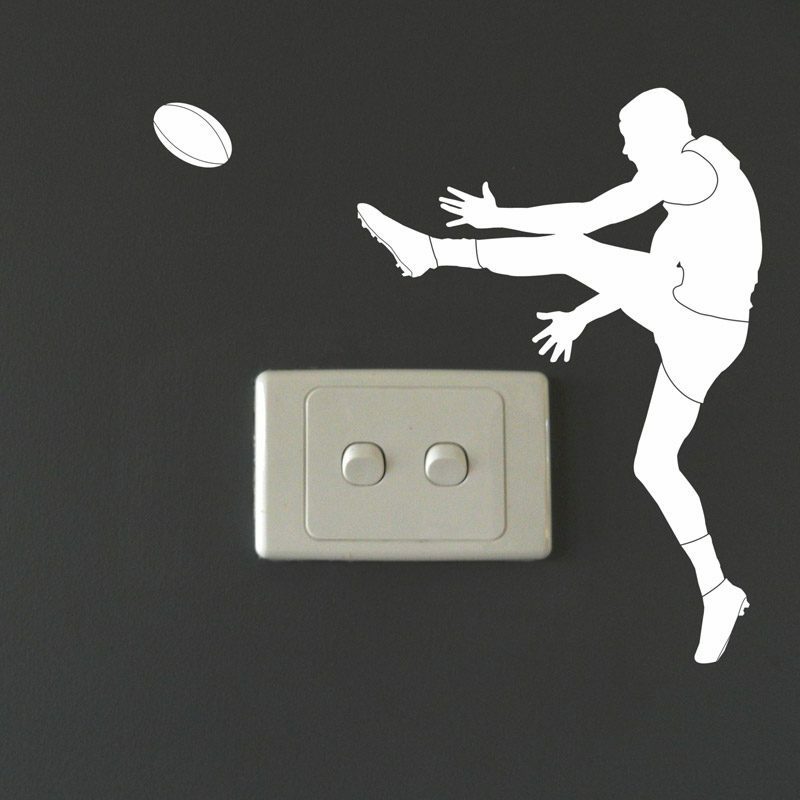 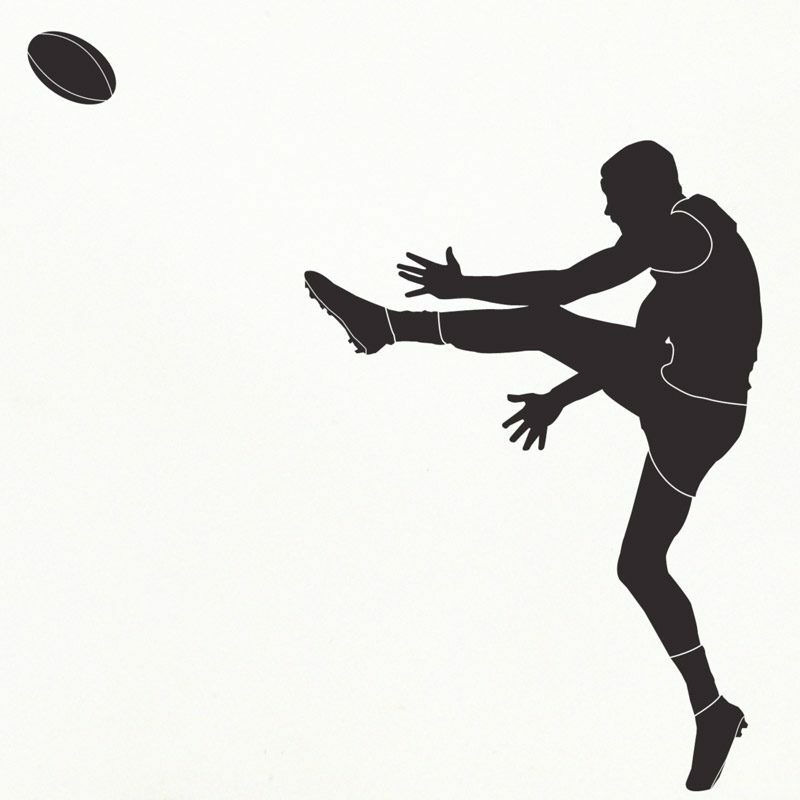 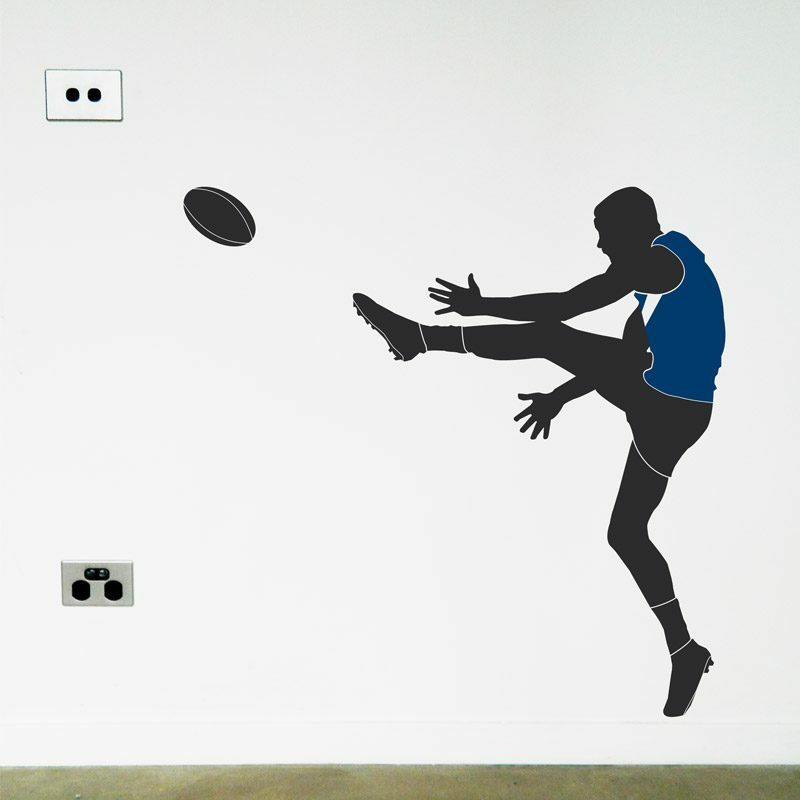 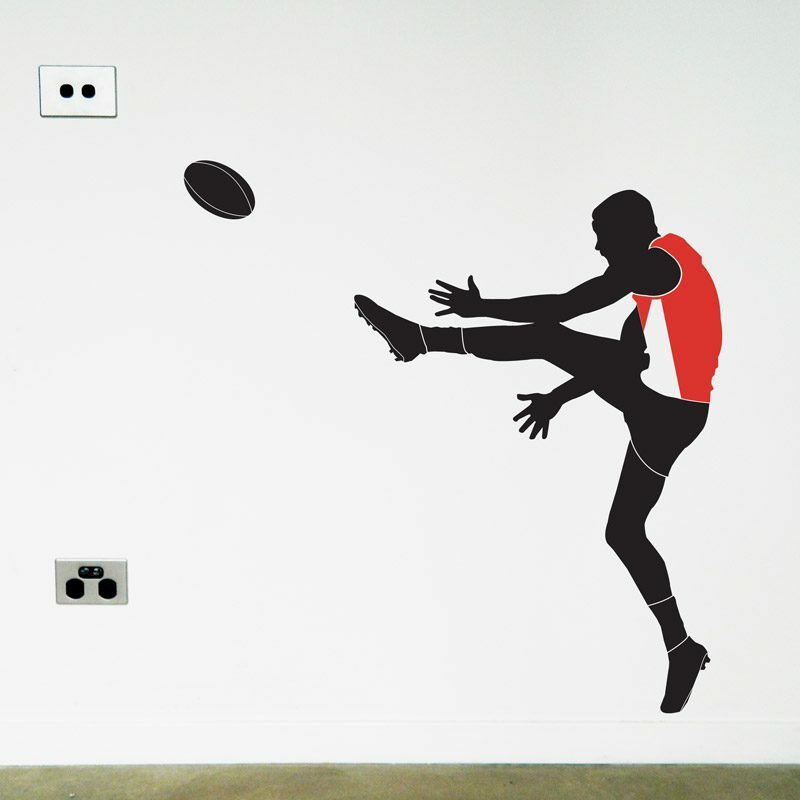 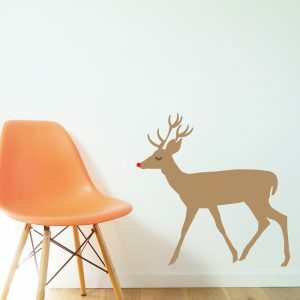 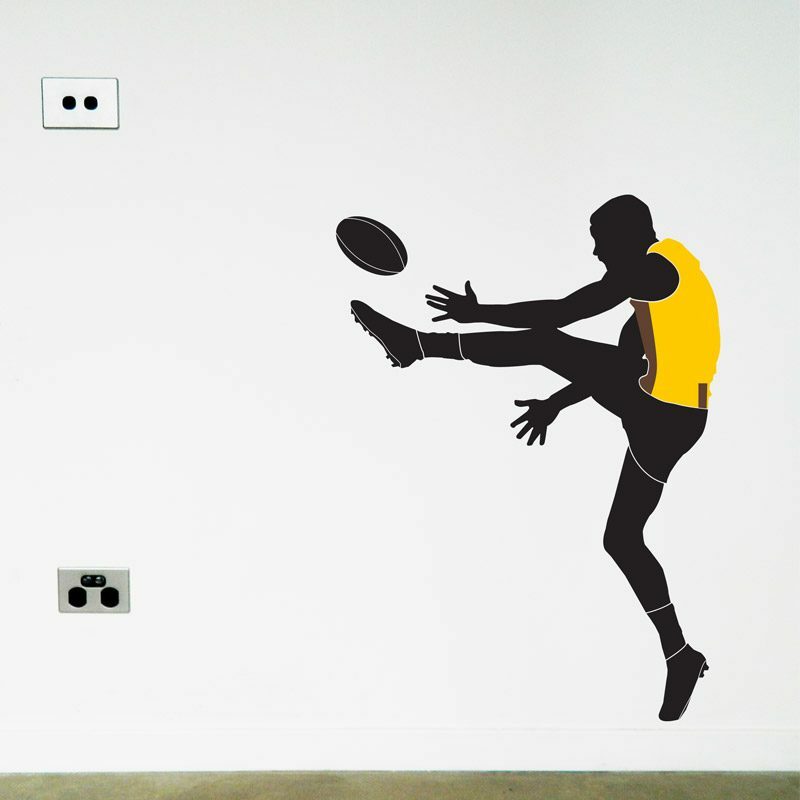 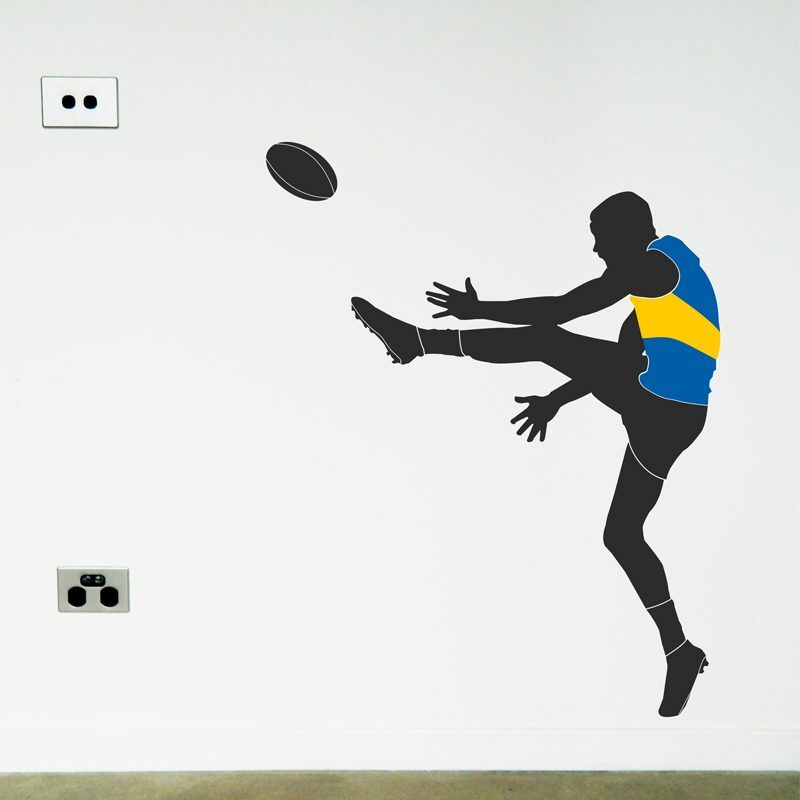 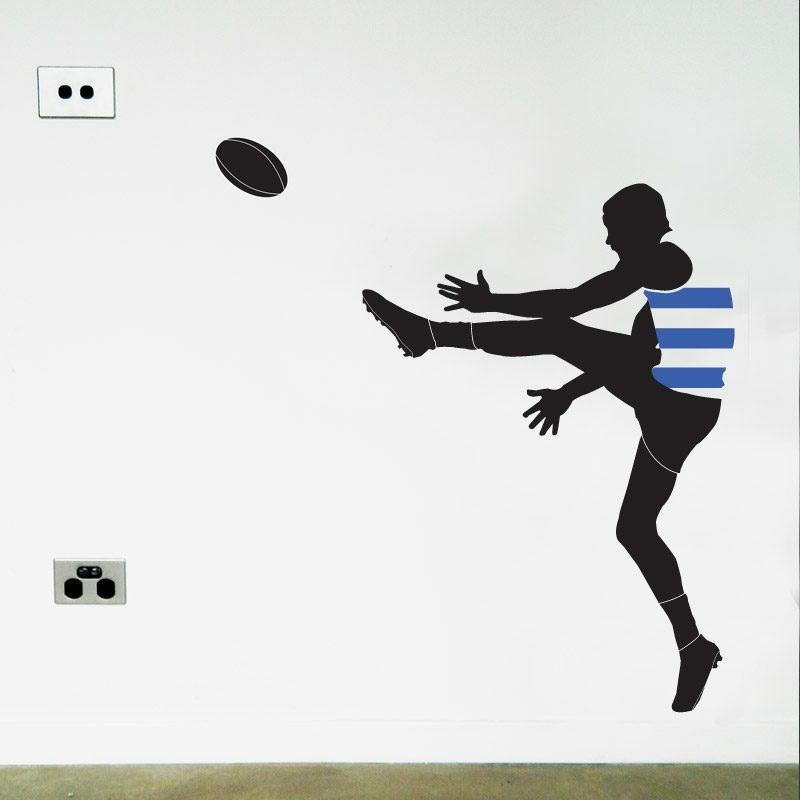 Australian Football Player wall sticker. 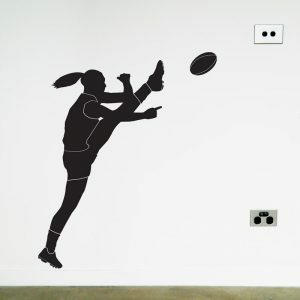 Time to kick some goals! 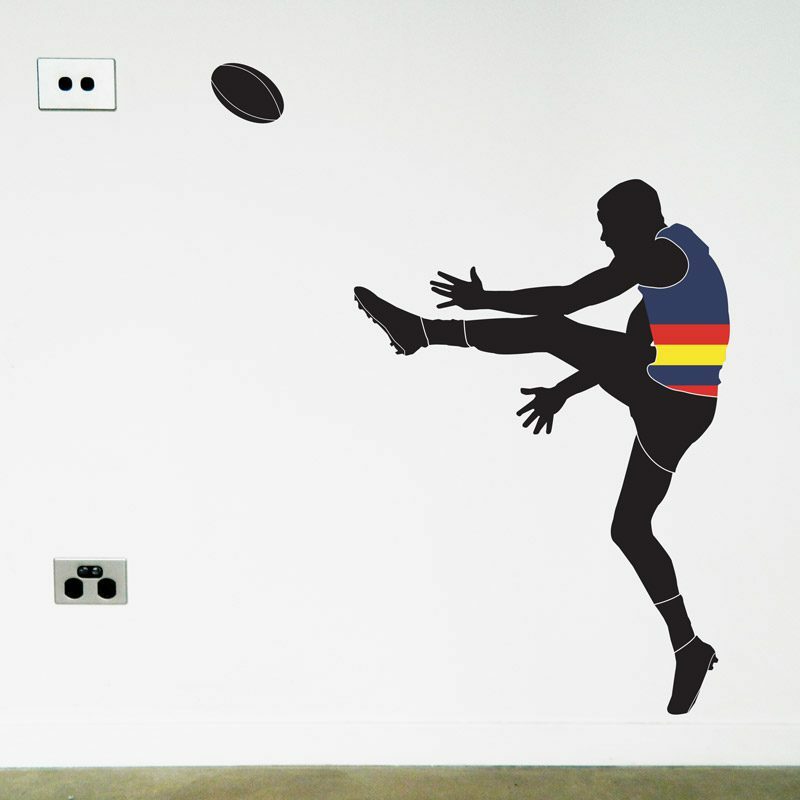 An awesome present for AFL Fans! 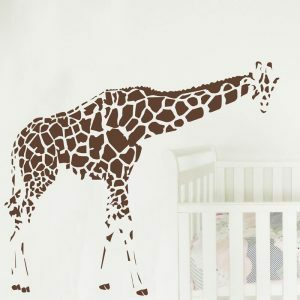 Available in either small, medium or large. 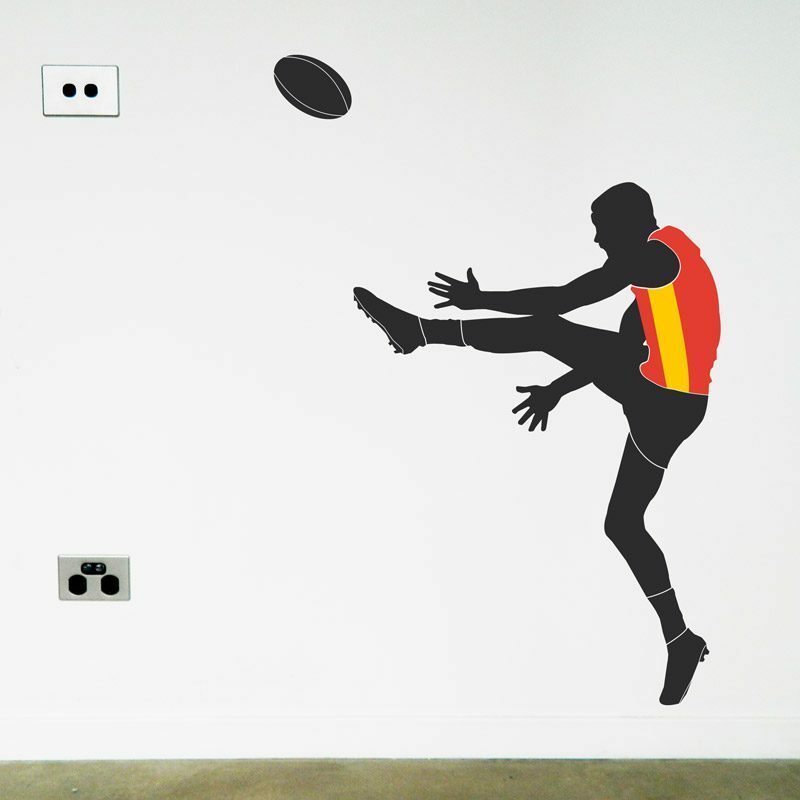 Customise your wall design by placing the ball wherever you like. 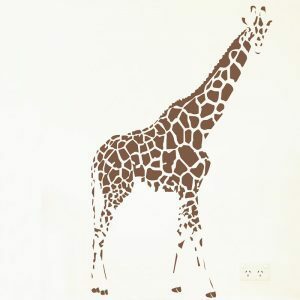 Small measures 19cm H x 13cm W. Medium measures 39cm H x 27cm W. Large measures 78cm H x 55cm W.
Available with custom coloured tops. 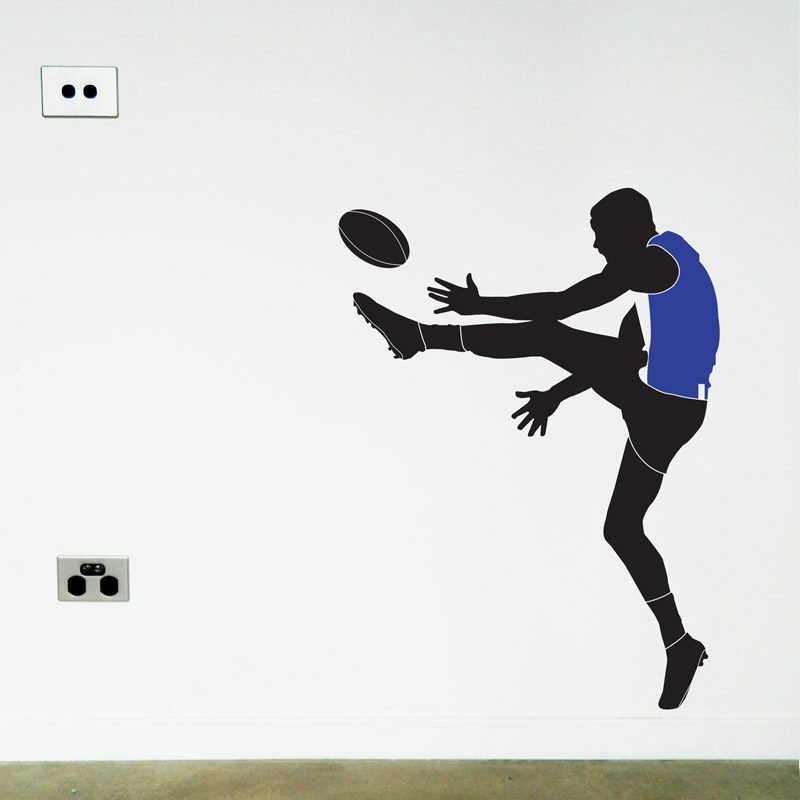 (Please note these need to be added to the main sticker once it is on the wall).